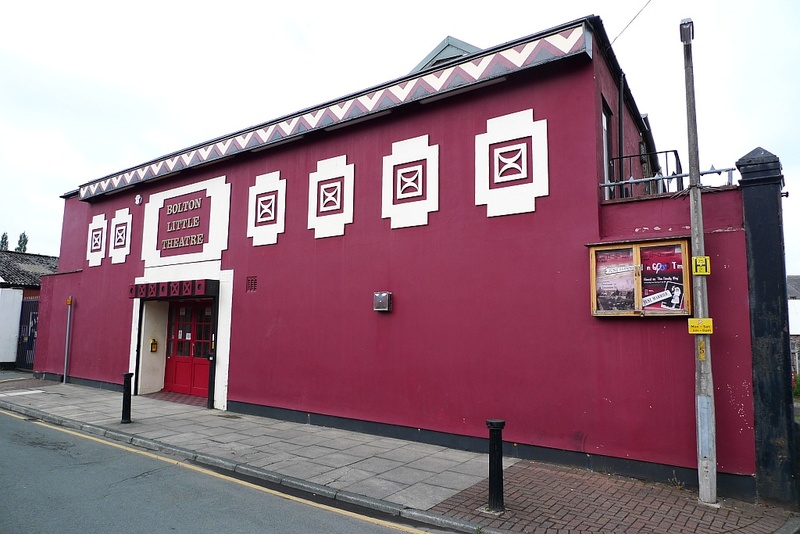 A popular theatre in Hanover Street just off Moor Lane. Contact the box office on +44 (0)1204 334400 for details on productions and booking. 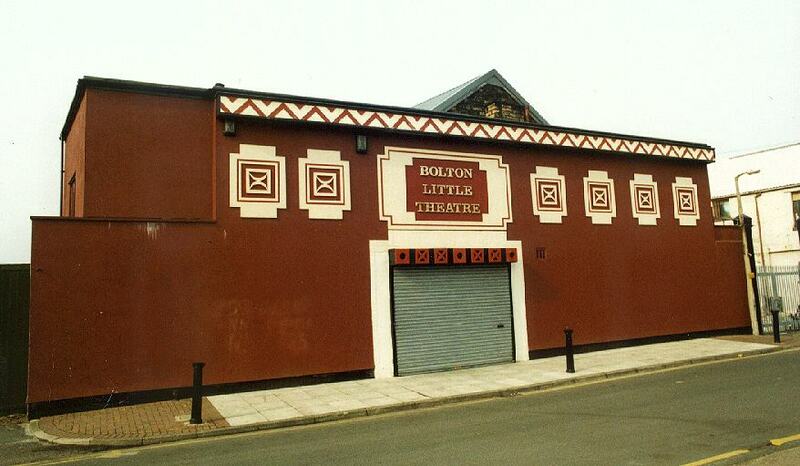 The theatre has a web site at http://www.boltonlittletheatre.co.uk/. This production list from 2004 remains for historical reasons, please consult the web site above for current productions. by Bolton Little Theatre December 15th - 18th 2004 an evening of Christmas readings, music, mulled wine and mince pies. California Suite by Neil Simon. Holy Ghosts by Romulus Linney. DISCLAIMER: Errors and Omissions Excepted.